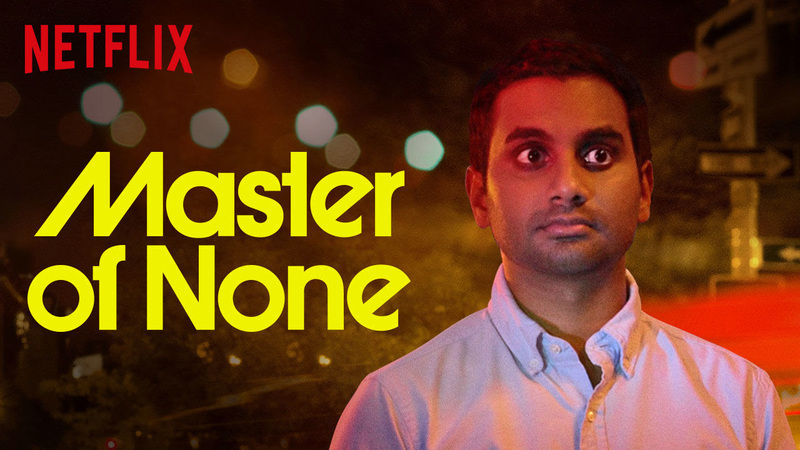 With Season Two Master Of None Has Hit Its Stride! I never thought that Aziz Ansari would have one of the best shows on TV, but here we are. Season two of his Netflix hit Master of None is charming, poignant, and most important of all funny. This season delves more in to what it is like to be single in this digital age while continuing to shed light on what it is like to be a minority in the United States. Two things I cannot identify with, but this show portrays all of this in its signature mater of fact fashion while remembering it is comedy. Master of None picks up after the first season with Dev in Italy learning to make pasta in a local shop. He is clearly having the time of his life, but soon he will have to go back and try once again to establish his career in New York City. The idyllic setting of the small Italian town is a great juxtaposition for the large and uncaring NYC. If you still haven’t watched this show after my review of Master of None’s first season, I hope you will after this review of its second. Master of None is a turning in to a masterclass for sitcoms. We will see how long Aziz and Co. can keep this up, but I will be watching every episode that they release. This was kind of a short write up, but it didn’t need to be long to tell you that Master of None is really, realty good. Previous PostPrevious Hitman Developer IO Interactive Is Now Independent! Next PostNext Shmee Sets Sail On The Verdurous With Gargantia!